Journal articles, popular media, technical reports, and books. Coming soon from the Highfield Press. Richards, Nathan and Peter Campbell, 2013, The Myers Slip Vessel, Part 1: The Historical Significance of the M-Class Gunboats. Bermuda Journal of Archaeology and Maritime History 20(1): 182-204.
International Journal of Cultural Property, 2013, 20(2):113-153. Crothers, George M., Peter B. Campbell, Susie Jansen, J. Craig Williams, 2015, Archaeology in Caves. Caving Basics. Huntsville: National Speleological Society. Campbell, Peter B. (ed. 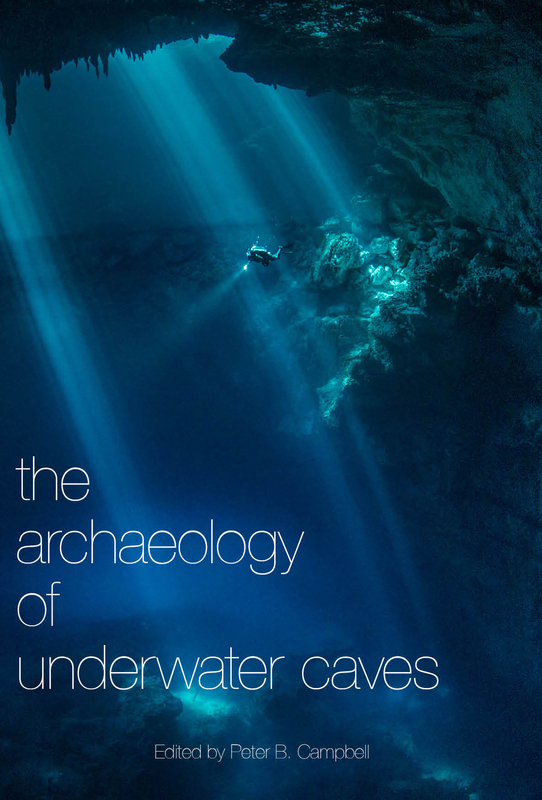 ), 2015, The Archaeology of Underwater Caves. Southampton: Highfield Press. Campbell, Peter, Derek Smith, Jeff Royal, Chris Begley, Petra Zdravković, and Derek Irwin, 2015, Maritime Archaeology Training and Outreach in the Balkans. Bridging the Gap: Creating Maritime Research Communities, British Archaeological Report Series. Oxford: Archeopress. Campbell, Peter, 2015, MaritimeArchaeology.com: Creating a Community-Based Web Resource. Bridging the Gap: Creating Maritime Research Communities, British Archaeological Report Series. Oxford: Archeopress. Richards, Nathan, Peter Campbell, Joseph Hoyt, and Calvin Mires, 2015, The Myers Slip Vessel, Part 2: The Archaeological Investigation of an M-Class Gunboat. 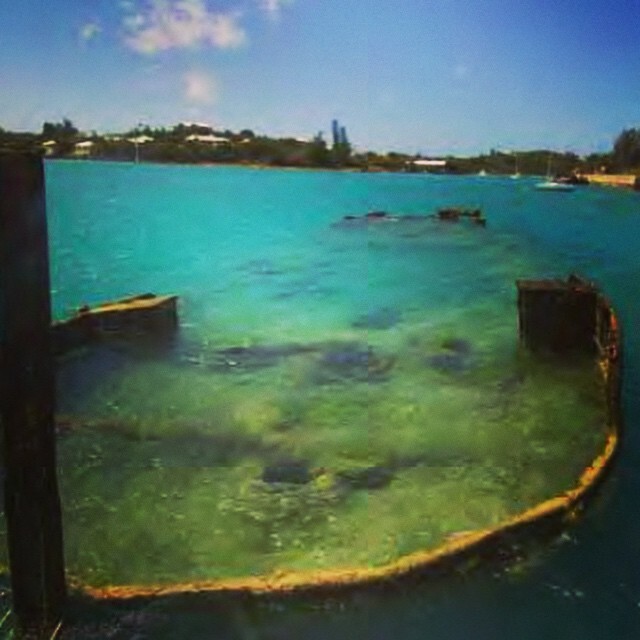 Bermuda Journal of Archaeology and Maritime History, in press. 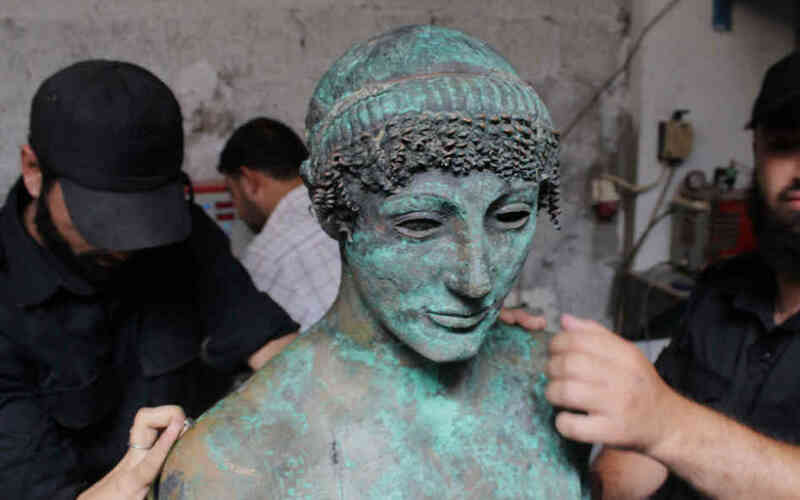 Campbell, Peter, 2013, The Illicit Antiquities Trade as a Transnational Criminal Network: Characterizing and Anticipating the Trafficking of Cultural Heritage. International Journal of Cultural Property 20(2): 113-153. 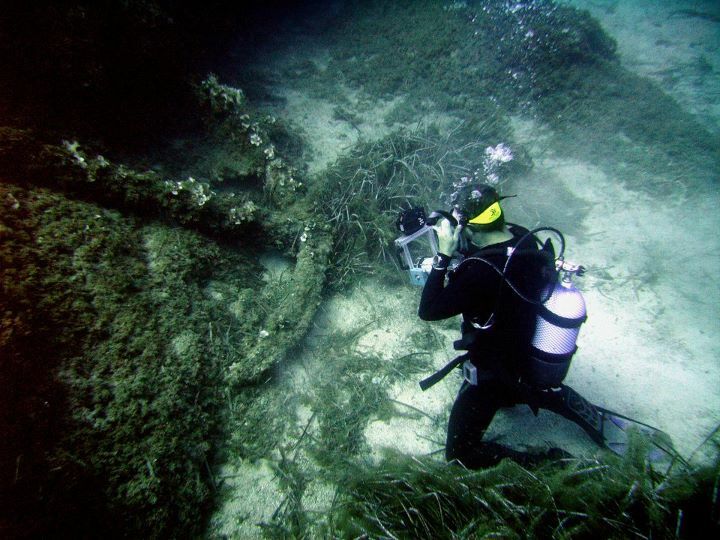 Campbell, Peter, 2012, A Roman Type IVB Wooden Anchor Found in the Corfu Channel, Albania. International Journal of Nautical Archaeology 41(2): 411-416. Campbell, Peter, 2010, Transformations in Conceptual Approaches to Ship Construction: Development of the Confederate Inland Ironclads. ACUA Underwater Archaeology Proceedings, Chris Horrell and Melanie Damour, editors, 68-75. Jones, Jennifer E. and Peter Campbell, 2010, Vindicating John L. Porter: Analyzing the Effectiveness of the Chief Naval Constructor. ACUA Underwater Archaeology Proceedings, Chris Horrell and Melanie Damour, editors, 76-82. Campbell, Peter, 2010, High Tech on a Budget: Recording Maritime Cultural Heritage Using a Total Station, RhinoPhoto, and Rhinoceros NURBS. CAA 2009 Conference Online Proceedings, CAA2009.org. Campbell, Peter, 2009, The Development of Confederate Ship Construction: An Archaeological and Historical Investigation of Confederate Ironclads Neuse and Jackson. Master’s thesis, Maritime Studies, Department of History, East Carolina University, OCLC #526629794. Campbell, Peter, 2008, Book Review of Viking Navigation. 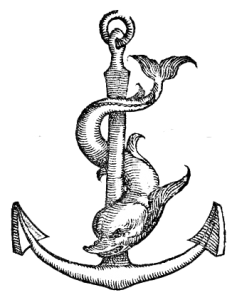 Nautical Research Journal, Vol. 53, No. 3. Campbell, Peter, 2015, Could Shipwrecks Lead the World to War?, New York Times, December 18. The Past, Present and Future of Shipping, 2015, The Forum, BBC World Service, December 17. Campbell, Peter, 2014, More Archaeological Finds Coming Through Technology, Discovery News, October 4. Campbell, Peter and R. Pacheo-Ruiz, 2014, Treasuring Hunting is the World’s Worst Investment, Bloomberg, May 7.